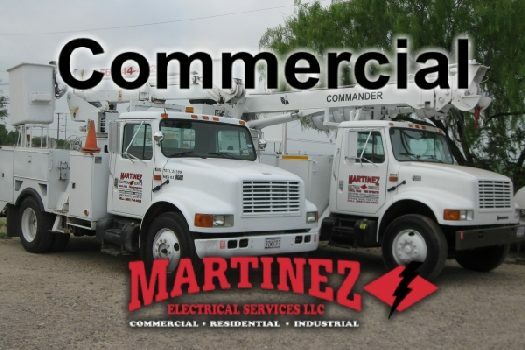 Martinez Electrical Service, LLC - Electrical contractor in Zapata, TX. 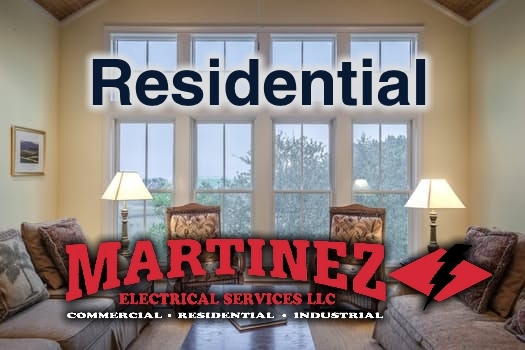 Martinez Electrical Services, LLC strongly believes developing trust and integrity with customers leads to a strong relationship. 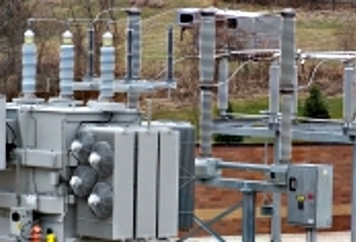 Safety is our top priority in the field when working on projects. 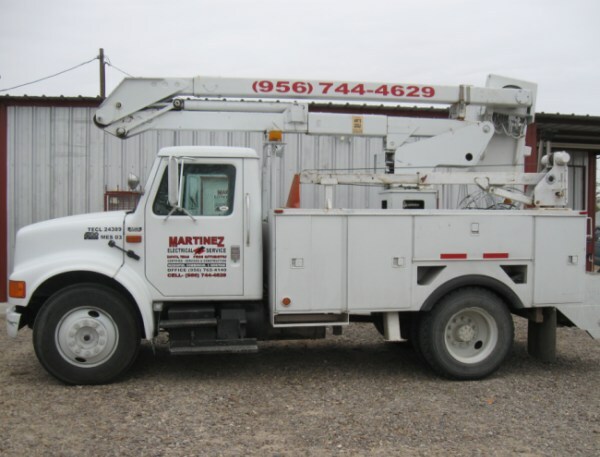 Our goal is to finish each day accident-free. 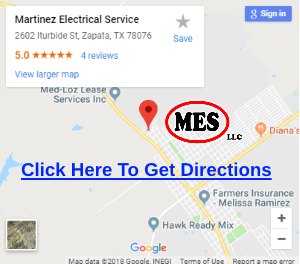 We are located at 2602 Iturbide St. in Zapata, TX. Come in and visit us today. 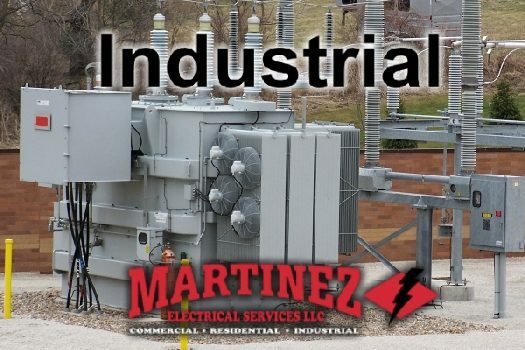 or call us at (956) 744-4629 or (956) 765-1725. 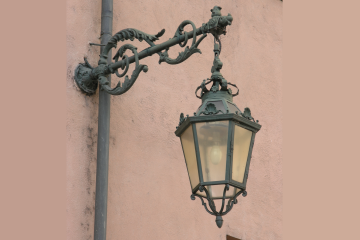 We will take care of your electrical needs.